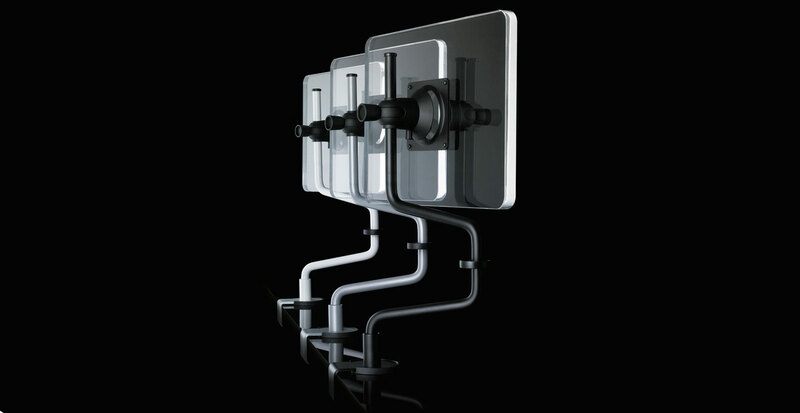 Rodney is a simple and cost-effective monitor stand that offers a full range of ergonomic movement to the user. 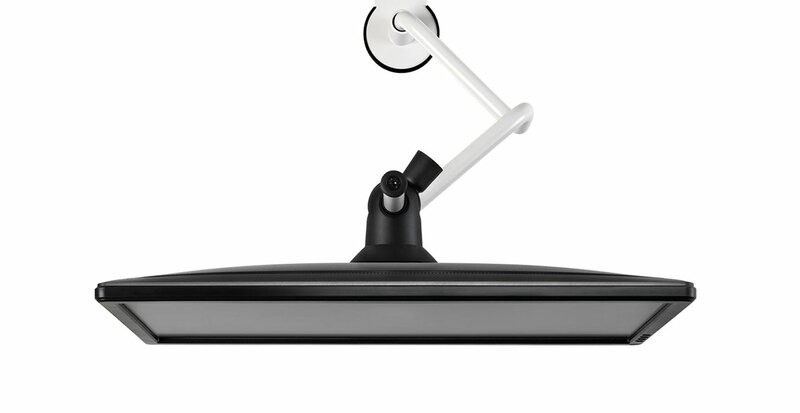 A ground breaking product, Rodney removes the need for a separate arm and desk clamp by combining the two components into a single piece. 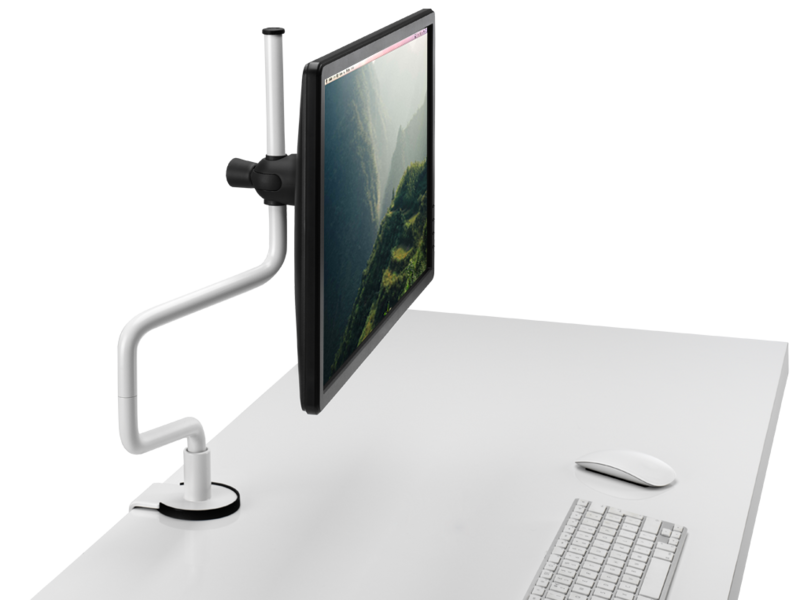 With 430mm of horizontal reach, Rodney is adept at allowing different focal lengths to be easily achieved while minimising desktop footprint. 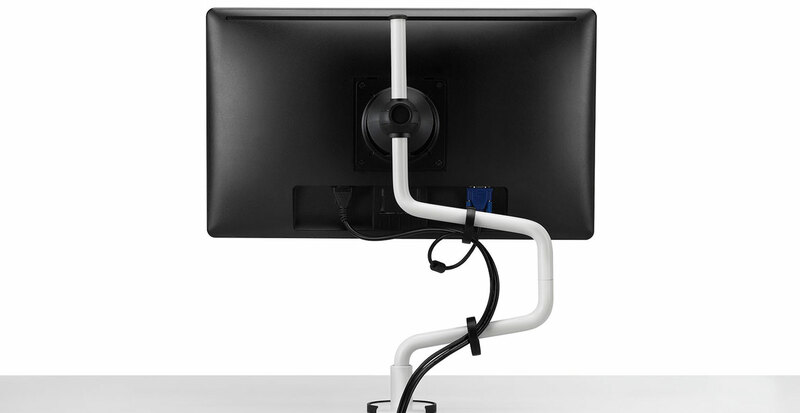 With desk clamp included, integrated cable management and security features as standard, Rodney monitor arms are ready to install and use immediately with no add-ons required.